More than just a diamond ring, engagement rings mark the beginning of a new life chapter, and tell the story of the greatest love affair of our lives. Make it a moment to remember, with a signature ring designed and crafted by expert artisans, and a name you can trust for quality and confidence. Does she prefer vibrant and eclectic pieces? What about jewellery that is more understated, classic or austere? A traditional engagement ring is set with diamonds on a gold or platinum band, but for the non-traditional wearer, other gemstones can be set to match the personal colours and tastes of the wearer, and matched in rings of white, gold and platinum. This most intimate of personal possessions will last a lifetime. Choosing the right gemstone, setting and band requires patience, but much like falling in love, often we know ‘the one’ when we see it. 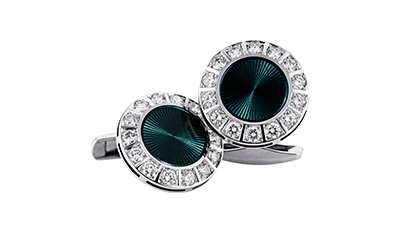 Fairfax and Roberts jewellers stock and set only the best gemstones, crafted with care and authenticity to stand the test of time. 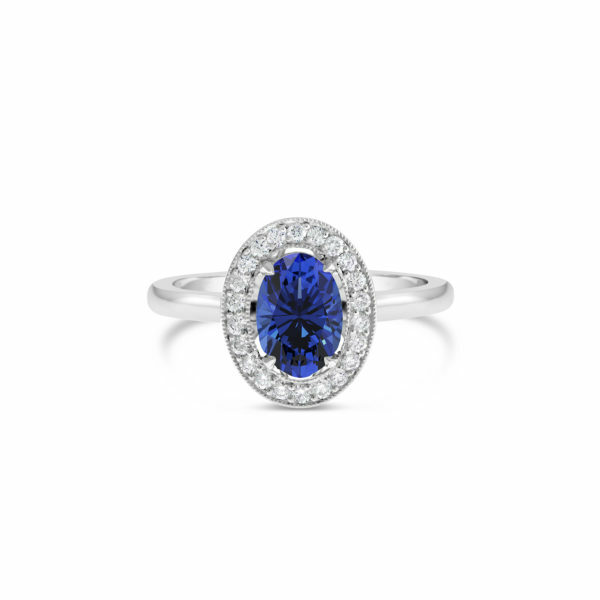 For over 150 years, Fairfax & Roberts have designed and crafted timeless and elegant engagement rings and jewellery sets for lovers from all walks of life. 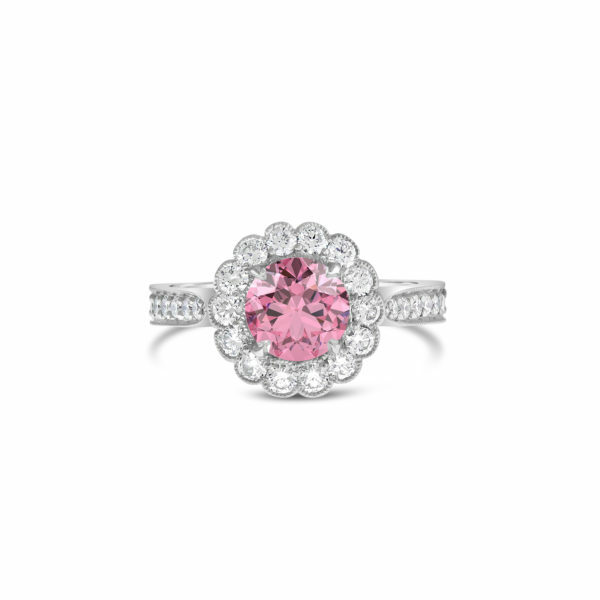 All our diamonds and gemstones are sourced ethically. Fairfax & Roberts is Australia’s only member of the Diamond Development Initiative, and a supporter of the Kimberley Process. 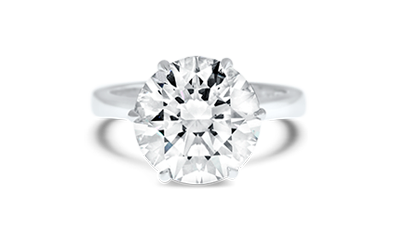 Our designers and stylists will take the time to help you choose a ring that speaks to a style both timeless and personal. 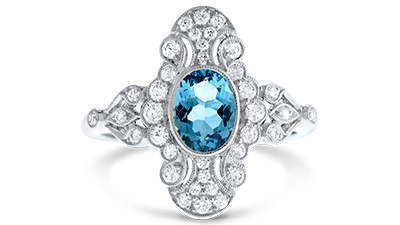 From Art Deco inspired pieces to elegant halos and expertly cut gemstones, our engagement collections surpass time and place, in arrangements that speak to the heart. Whether you’re ready to pop the question or looking for a little inspiration, the doors of our Sydney showroom are always open. 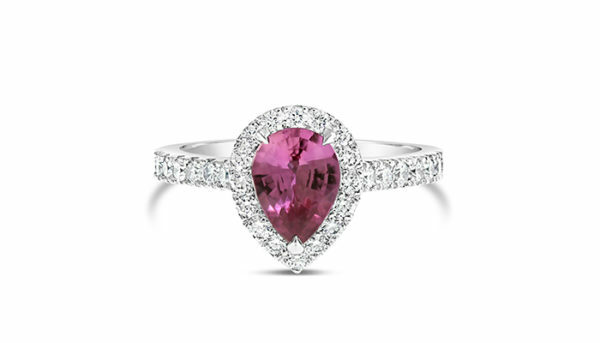 Surprise and delight your love with a signature engagement ring crafted by Fairfax and Roberts expert artisans. 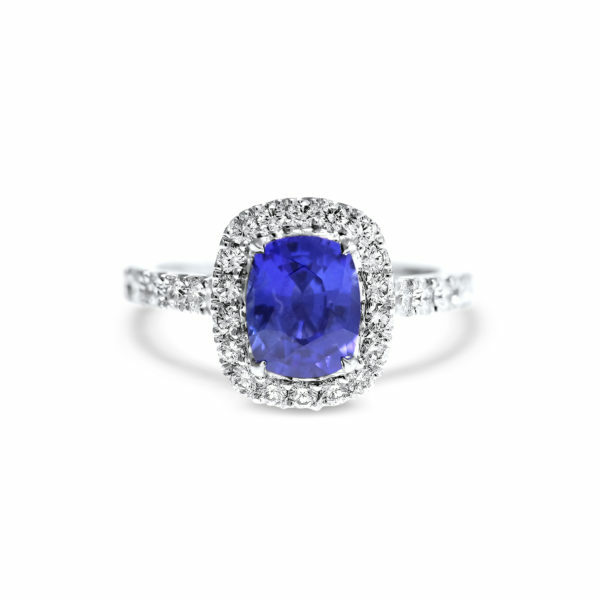 Mark this milestone event with a unique and personal symbol of the promise of everlasting love, and wear your engagement ring with pride and joy for years to come. Browse our Sydney showroom and discover the signature piece. Let this most unique and beautiful moment in the story of your lives be treasured with a ring as original and timeless as the bond of love you share.